Students are feeling on top of the world after successfully completing their final Duke of Edinburgh’s Gold Award expedition. 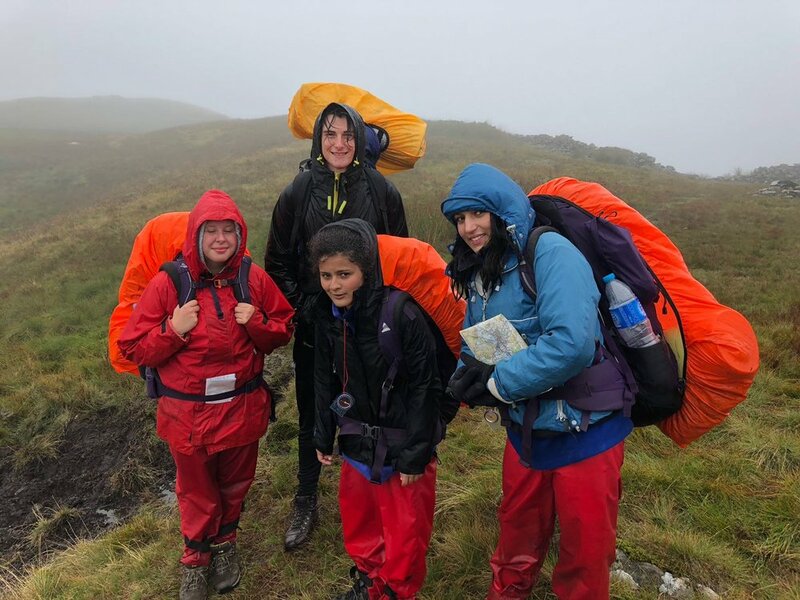 Four Sixth Form students - Feargus Flanagan, Jindveer Khangura, Jemma Payne and Tasha Bagri - travelled to the Lake District for the expedition, which saw them navigate their route over challenging mountain terrain and fend for themselves in the remote rural location. Their journey through the Lake District mountains took them from Ambleside, Glenridding, Thirlmere and then finally through the Langdale Valley. This year the students had the unique opportunity to combine their expedition with a Wild Camp on the third day. The students were able to camp near Sty Head Tarn and had to purify their own water as well as each carry a 70-litre rucksack containing their clothes, food and sleeping bags for the duration of the expedition. Mr C Moody, who runs Highfields’ Duke of Edinburgh’s programme, said: “Huge congratulations to our four Sixth Form students for completing their final Gold Award assessed expedition. “It is really hard work, with students having to navigate their route whilst carrying a heavy rucksack containing everything they need; but they worked as a team and did an incredible job. “The Wild Camp on Day three is an experience they will remember and cherish for a lifetime. 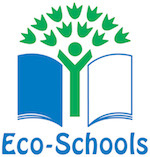 “The school staff, as well as the Mountain Leader and External Assessor said it had been a most enjoyable expedition. As well as meeting all 20 conditions to pass the assessment, they also gained a considerable amount of experience and knowledge to take away with them to use for the rest of their lives. The successful students will be officially presented with their DofE Gold Awards at a ceremony at Buckingham Palace or St James’s Palace on a date to be announced. The Duke of Edinburgh’s scheme was launched in 1956 with the aim of inspiring, guiding and supporting young people in their self-development. The awards scheme challenges students and allows them to discover the world around them whilst providing them with invaluable skills and experiences to improve employment prospects. Posted on September 25, 2018 by Vicky Nash.